KIGALI, Dec 2 2018 (IPS) - Rwanda’s capital city Kigali will be home to a 134 hectare urban park in the city’s biggest valley in 2020. The Nyandungu Urban Wetland Eco-Tourism Park will conserve wetlands and habitat for wildlife while providing walking and cycling trails, fish ponds and botanical gardens for residents and tourists. 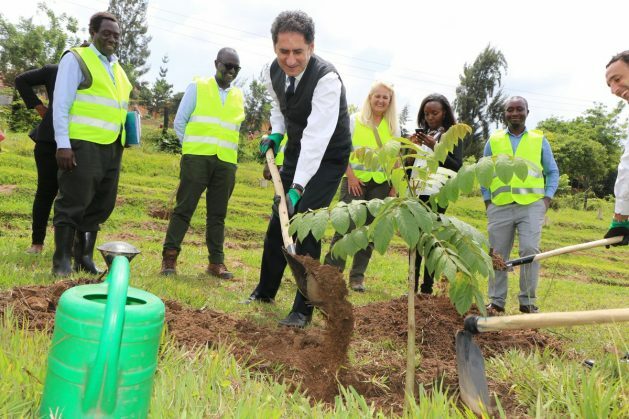 Funds were mobilized by the Rwanda Environment Management Authority (REMA) through the bilateral agreement between government of Rwanda and Italy. Global Green Growth Institute (GGGI) an inter-governmental organization provided technical assistance.